Singer/songwriter Luke Tower’s latest release has got our attention. 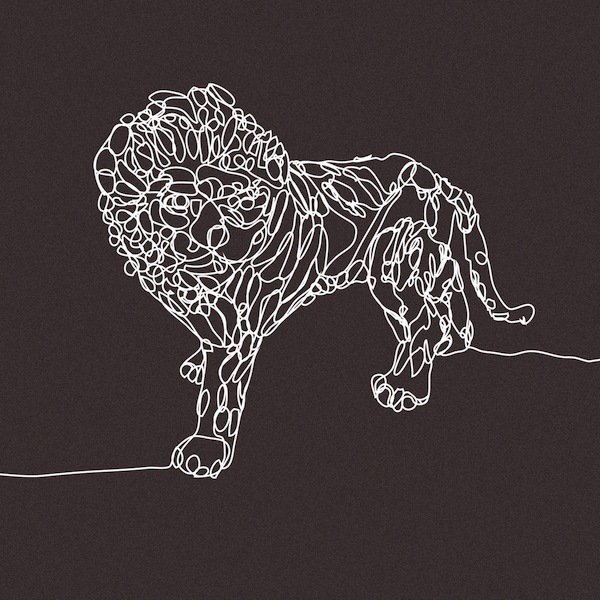 His third album under the moniker The Good Lion has a indie sound tinged with folk and plays well to the genre. This medium paced EP is a enjoyable and is currently available at a name your price option. The Blue Stones – How’s That Sound?